We Understand Canberra, People and Business. 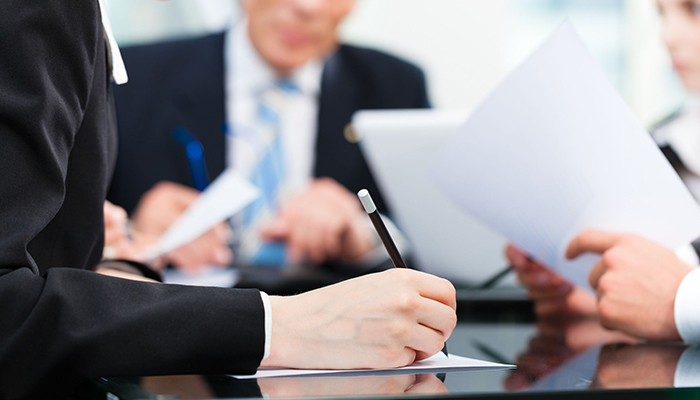 We are a long-established firm of Canberra lawyers. We have recently moved to new offices in 97 Northbourne Avenue, Turner. Our lawyers would be delighted to discuss all your legal needs with you. Please feel free to contact us today for a 15-minute free phone consultation or drop in to our new office location.